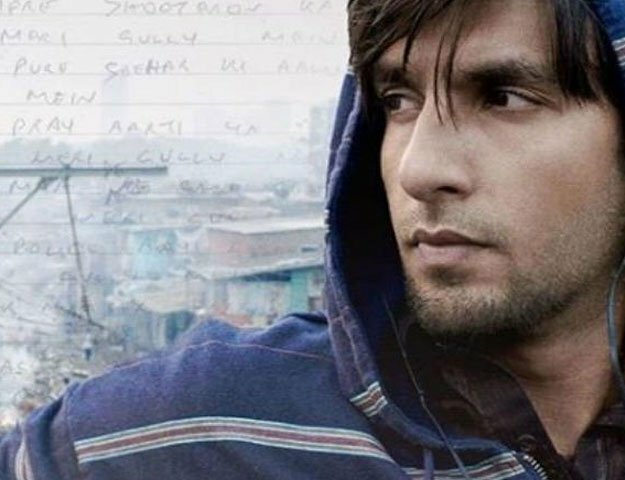 The Bollywood new coming movie ‘Gully Boy’ is going to be released this year. In this movie, Ranveer Singh is going to perform the lead role and he is set to make our hearts race with this movie of Zoya Akhtar. This movie has done the recounts of the journey of the underground rapper in Mumbai. Kalki Koechlin and Alia Bhatt are also included in the cast of this movie. The viewers will get another powerful trio in this movie.